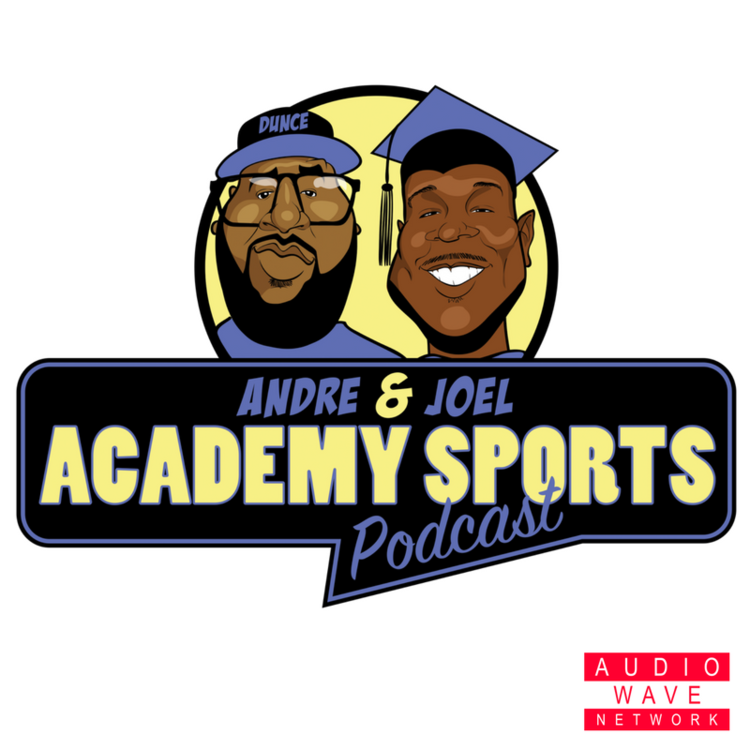 The Academy Sports show is hosted Andre and Joel. Their opinions are usually completely different even when they rooting for the same team. Their take on sports is educational and humorous at the same time. Broadcasting from Detroit, MI, they handle the home teams and your teams the only way they know how! No scripts, just sports! Enroll in the Academy! 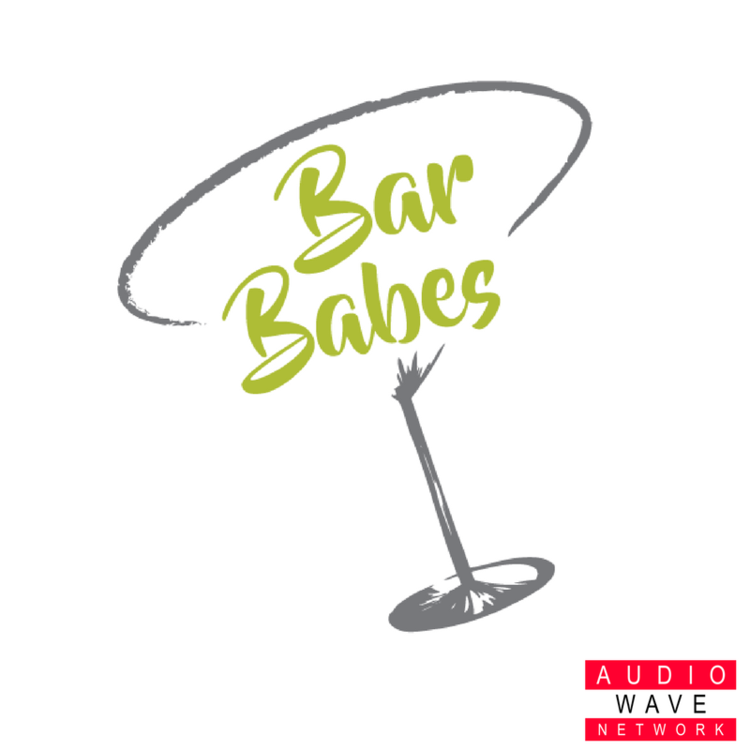 Bar Babes was developed with the millennial Black woman in mind. As each of us have started our post-college careers we've learned that some days in the workforce and in life are just too much to handle alone! Our second job is hunting for the best Happy Hours around because a drink (or five) with your girls will make everything better. All the challenges in life but we're here working through it with you...One drink at a time! Just like the Hashtag symbol itself, this podcast was created to connect listeners to creatives, entrepreneurs and doers but from an Eastsiders point of view. Nique and Mel discuss things going on within the city, the world, the culture and our lives with a humorous and positive light. Ok, Girl! is a podcast started by educator, businesswoman, and mom--Queta. Join her and friends for their weekly girl talk on fashion, relationships, pop culture, life, and listen to see who gets the “Ok, Girl” of the week! Negus With a Podcast (NWP) was created to give the public a general, yet entertaining look into the thoughts and opinions of four young men from Detroit, MI. The host, JG, along with his fellow compatriots: Brandon, Kev, Dave and Don; these gentlemen are the individuals responsible for the “intelligent ignorance” NWP’s followers have come to know and love. Amidst several hilarious, yet thought provoking conversations with friends, JG established the idea of creating a podcast and collaborated with his friends to bring his idea to fruition. BG took the initiative by providing the equipment; Dave and Kev contributed their collective intelligence and sheer ignorance; the end product is NWP. NWP’s mission is to cause its listeners to think, laugh, and become emotionally compelled to not only promote, but to become advocates and agents for positivity, laughter and happiness. So people, please like, subscribe, share, tell a friend ( to tell a friend), and come chill with NWP each week. Pretty Lit the Podcast is a place where the Righteous but Ratche', 20-something can gather to talk about Christ and culture. We want to give a look inside the minds of millennials who love God, but could easily rap the hottest song playing on the radio. Our Generation was groomed to think that you cannot love God and be aware of what is going on in this world. We are here to shed light on the myth. We are REAL, RIGHTEOUS and sometimes RATCHET! The RealiTEA Show Podcast is hosted by a group of girlfriends spilling the hottest TEA from your favorite reality TV shows. We invite you to join us as we throw shade and give unapologetic opinions on the most popular shows while also relating the scenarios to our reality and everyday life. We consider our listeners our friends in our head and we want our show to feel like the ultimate girl talk conversation. Send us your opinions or even real life questions and we may share them on the show! Throwing Shade and Spilling Tea every Monday! Join best friends Ashleigh Rena and Rukiya Sade for their weekly podcast as they explore the good, bad and ugly of the dating world! While tackling the ups and downs of dating, both of the ladies are trying to balance the everyday struggles of life including being business owners, students, etc. After 10 years of friendship, the relationship stories are endless and hilarious and you don’t want to miss out! Don’t miss The Single Friends Podcast every Tuesday on Audio Wave Network! 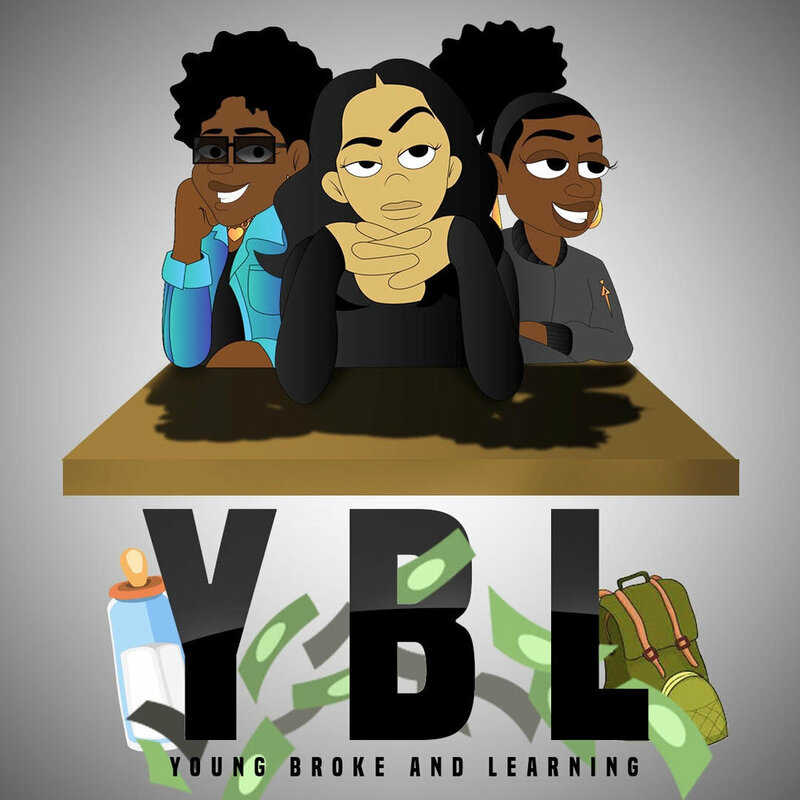 Young, Broke, and Learning, also known as YBL, is a show following three, African American teenage girls, in the process of becoming women. We discuss, our struggles, our wins, our opinions, and the music that gets us through it all. We offer a serious perspective of the transition from childhood to adulthood in the stillest way.